ahh….the first days of autumn…. 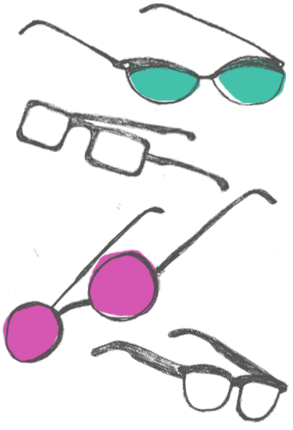 and new glasses from Lafont and Grotesque! purple and rhinestones…my favorite combo! dig that herringbone pattern…love it! retro frames…no harry potter jokes, please. and check out the temples on these handsome frames! and now, what you all have been waiting for…. Our newest addition to the Eye Spy family: Grotesque Eyewear! and you thought the Lafont temples were cool….hold on to your horses, cowboy! the specs therapist took some great pics….but there is much more to see! New Lafont frames have arrived!